Experience fun with family and friends by participating in a game of lawn bowls. 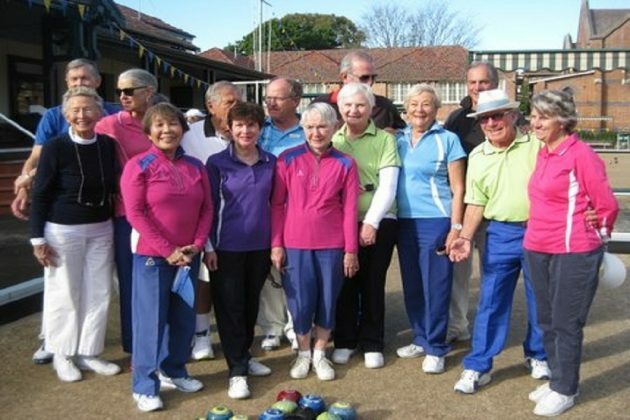 This free introduction to lawn bowls includes complimentary sausage sizzle. Bookings: mosmanbowlingclub@bigpond.com or 9969 5198.